Workers' Compensation Defense – New Year, New Compensation Rates! Every year, the Maryland legislature mandates the Workers’ Compensation Commission to determine the maximum compensation rates for the state Average Weekly Wage. The Department of Labor and Licensing Regulation computes the state Average Weekly Wage and provides that figure to the Commission for consideration of compensation rates for the fiscal year. 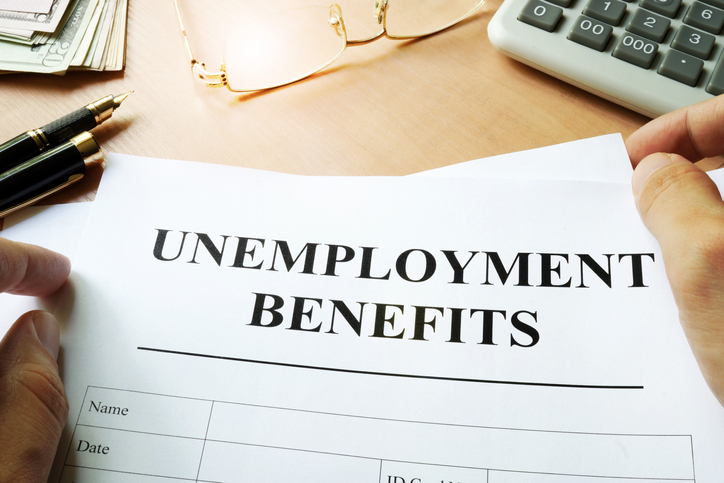 This year, the Average Weekly Wage of workers covered by Maryland Unemployment is $1,116.00, an increase of 2% from 2018. The increase in Maryland’s Average Weekly Wage does not affect the maximum compensation rates calculation of permanent disabilities for injuries occurring in 2019 as these rates increase by the Cost of Living Adjustment for 2019, 1.29%, the largest increase since 2010. Mileage reimbursements have also increased to a rate of $0.58 per mile. Goldberg Segalla is pleased to offer an updated Maryland reference guide upon request.